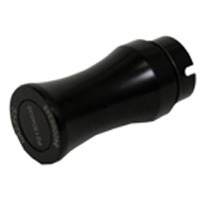 The NR-PCC is a polystyrene calibration cap for the NanoRam handheld Raman spectrometer. This calibration cap allows you to verify the NanoRam’s calibration by simply attaching it the system. Fill out the info below to request more information.